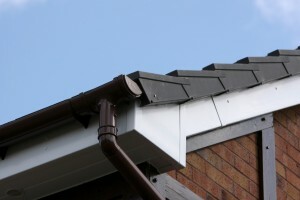 NatCon has a tremendous range of Roofline products to improve the look of your home and reduce essential maintenance. It’s surprising how much timber there is on the outside of most houses. 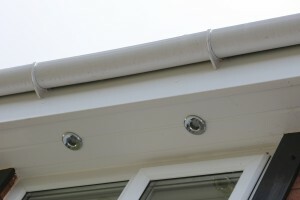 Along with your guttering and downpipes, it all needs regular maintenance to stave off the problems of rot, rust, mould and insects – let alone keeping it looking smart and clean. That’s why we’ve use a range of long-lasting, low-maintenance uPVC Roof line products that all come with a 10-year guarantee. Now you can dramatically transform your home’s exterior with our roof trims, safe in the knowledge that it’ll keep its looks for many, many years to come and with the minimum of maintenance. This means no more sanding, painting or climbing wobbly ladders.